Rare center-entry brick colonial in the heart of the Historic District on a deep wooded lot. Walk to everything location. 8 rooms, 4 BRs and 2 1/2 BAs. Hardwood floors throughout, 1st fl Family Room, Master Suite, WBFP, large basement with full height ceilings. Large backyard. Fantastic curb appeal with truly outstanding potential. Available for the first time in 50 years. 412 S Kensington Avenue La Grange, Illinois 60525 is a single family property, which sold for $460,000. 412 S Kensington Avenue has 4 bedroom(s) and 3 bath(s). 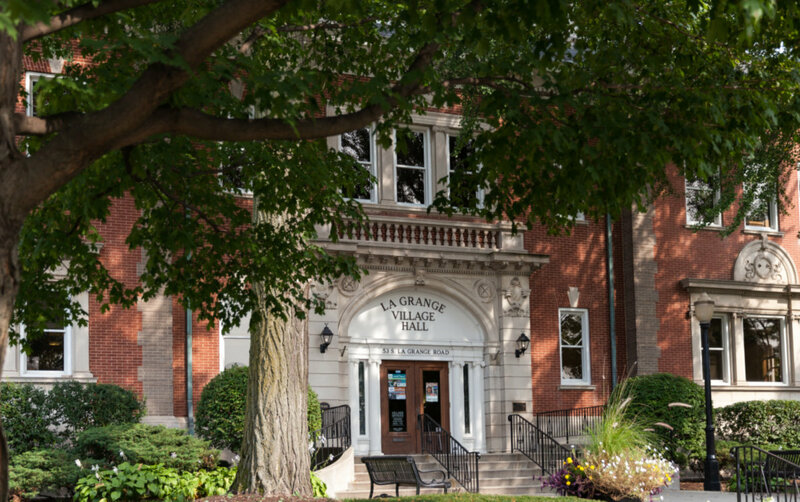 Want to learn more about 412 S Kensington Avenue La Grange, Illinois 60525? Contact an @properties agent to request more info.